MTN has named its former South African chief marketing officer, Brian Gouldie, as the new CEO of its operation in Uganda. Ugandan CEO Mazen Mroue has been named as the new chief operating officer of MTN Irancell, MTN’s affiliate in Iran. 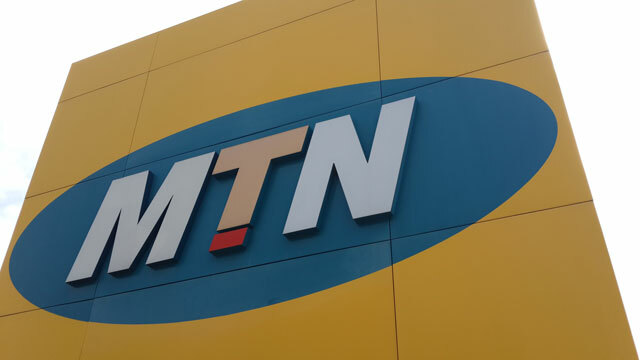 Ferdi Moolman, meanwhile, has named the current chief operations officer at Irancell as the new chief financial officer at MTN Nigeria, the group’s largest subsidiary by subscriber numbers.